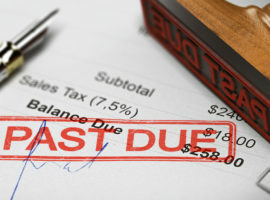 Once a borrower defaults on terms stated in his or her auto loan agreement, the lender - the bank, finance company or credit union, may take steps to repossess the vehicle. 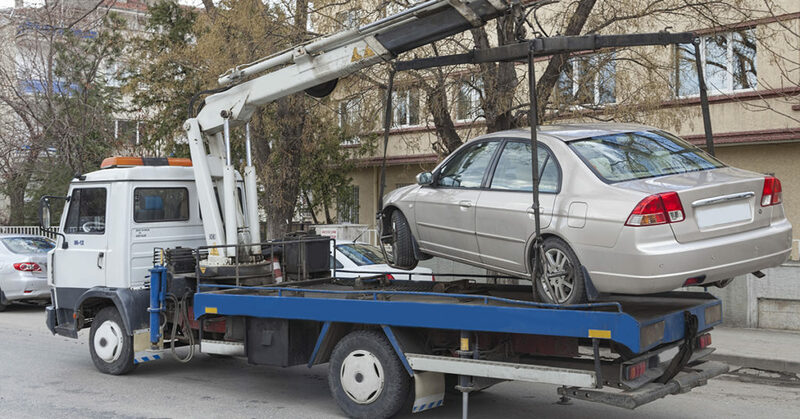 The lender will hire a repossession company, or towing company, to seize the vehicle. This company is an agent of the lender. 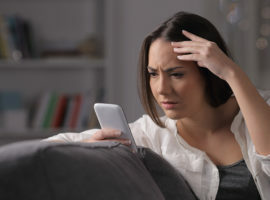 They are obligated to contact the local police to inform them of their intent to take the car, truck, motorcycle, boat or RV. Break into a fenced or locked area, or enter your home or garage without permission. Damage the vehicle in hooking or hauling it. Refuse to leave your property. Repossess based on faulty information, such as, suggesting default when you are not in default. Video tape, if possible, the interaction between the borrower and the repo man. Flitter Milz represents victims of wrongful repossession, whether the borrower had fallen behind on payments or not. We will review the car loan and repossession documents for compliance with the laws governing unlawful repossessions. If the lender has violated a consumer's rights, we will discuss pursuit of a lawsuit against the lender and the repossession agent.